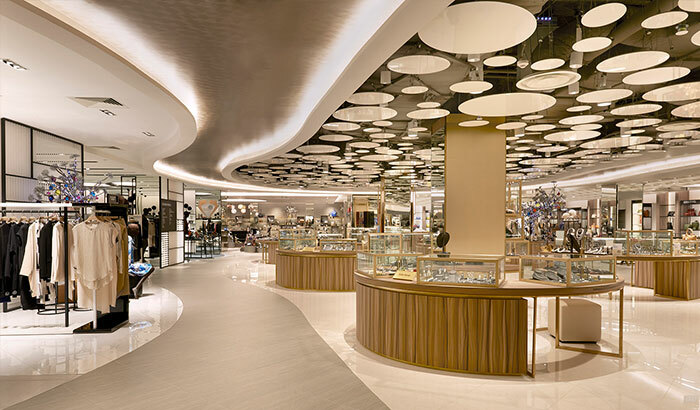 Master planning the consumer journey of Singapore's premier retail departmental store. 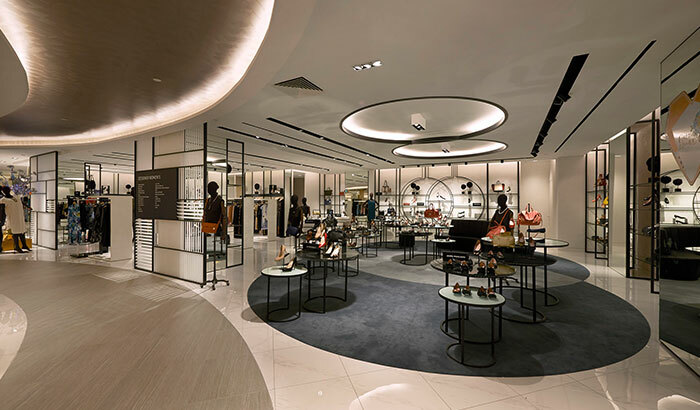 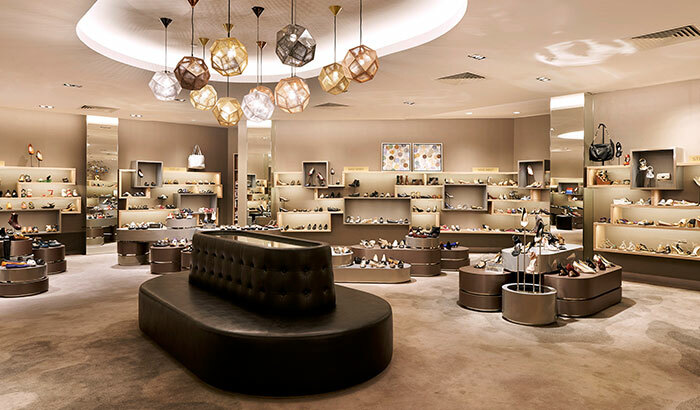 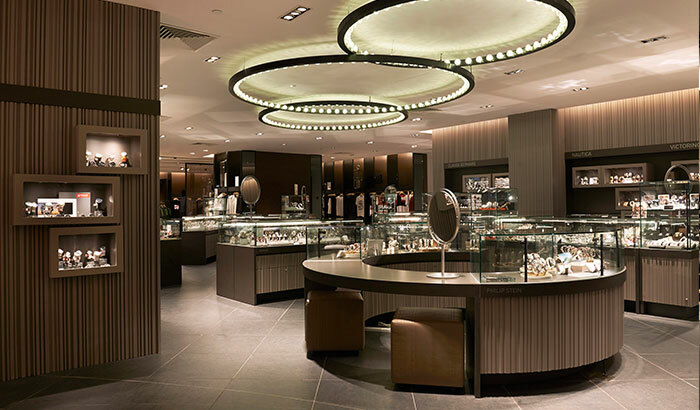 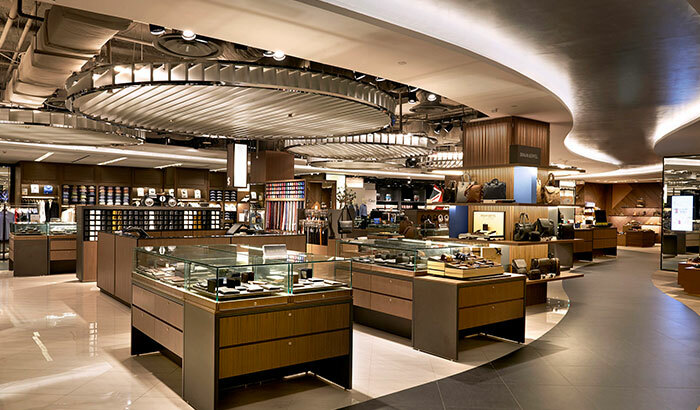 A home-grown brand, TANGS is one of Singapore’s premier retail departmental store carrying a wide range of local and international brands for fashion, beauty, technology, timepieces & jewellery, home and lifestyle. 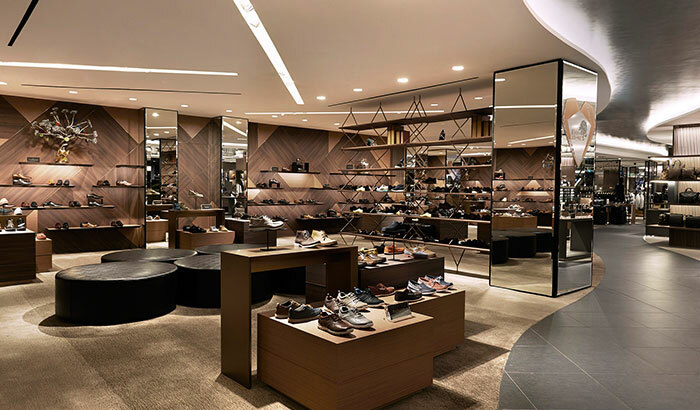 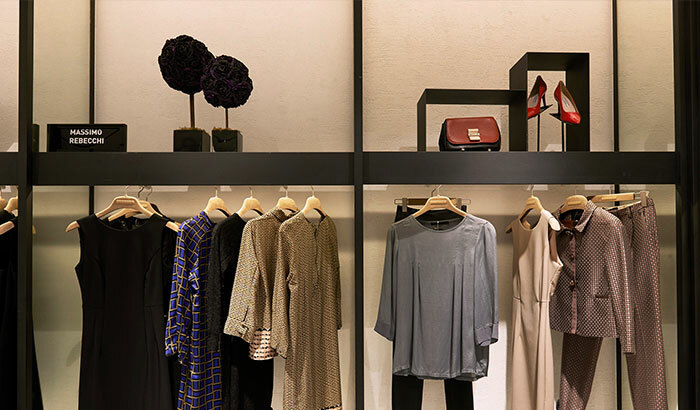 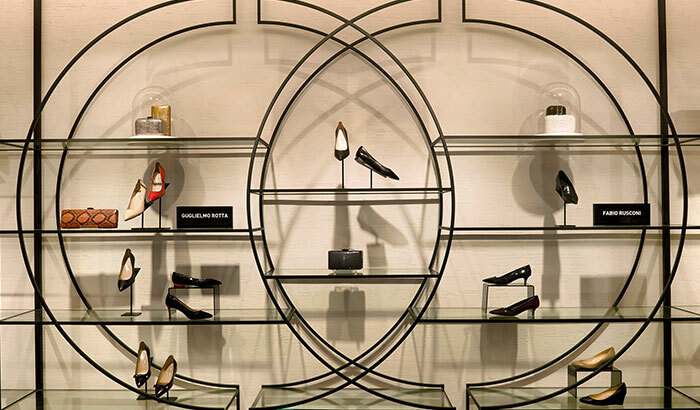 TANGS’ long-standing existence can be attributed to its ability to adapt well to changing consumer needs. 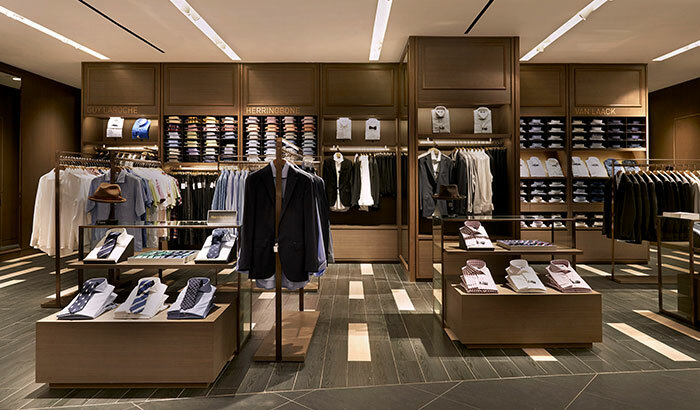 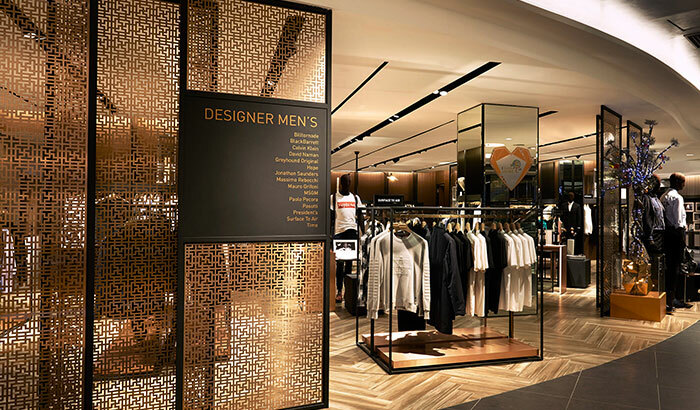 In its latest makeover project, Asylum master-planned the consumer journey for its key floors, Level 2 and 3, which carry men’s and women’s fashion and accessories. 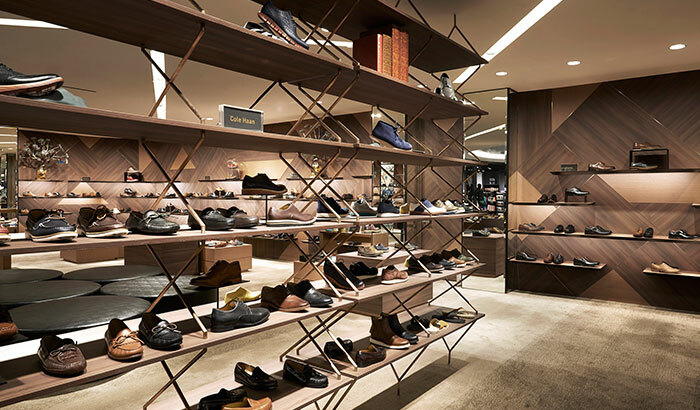 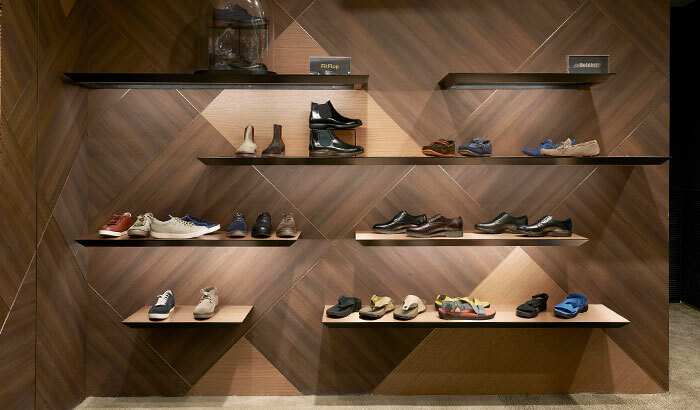 The result was an enhanced shopper journey where different departments were subtly carved out with displays of unique design elements at unexpected places. 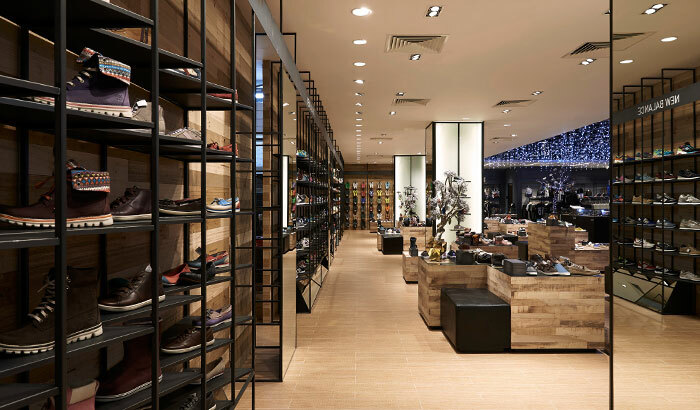 The various environments created stimulate a differentiated and delightful shopping experience.